This brushcutter is designed for demanding private users and professional green maintenance experts faced with a large range of different requirements also in highly demanding environments. 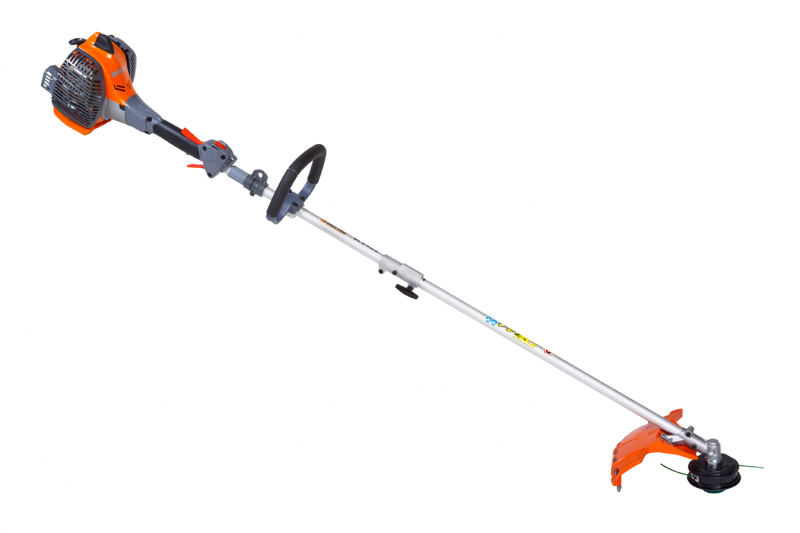 Ideal for cutting grass, pruning hedges and blow-clearing of leaves and debris. The most compact and lightweight in its class, but powerful, reliable and practical thanks to the 'no tools' quick fit system that allows it to be used for a range of different applications. 21.7cm3 1.2HP (0.9kW) 2-stroke engine featuring generous torque output with a linear power curve even at low revs.